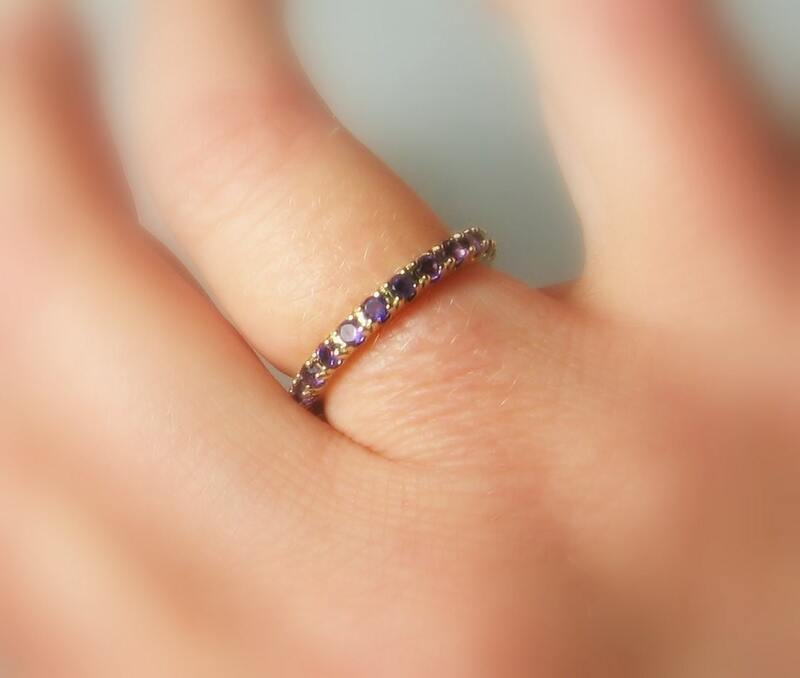 **Customize your ring with any of these stones in any pattern of your choosing. 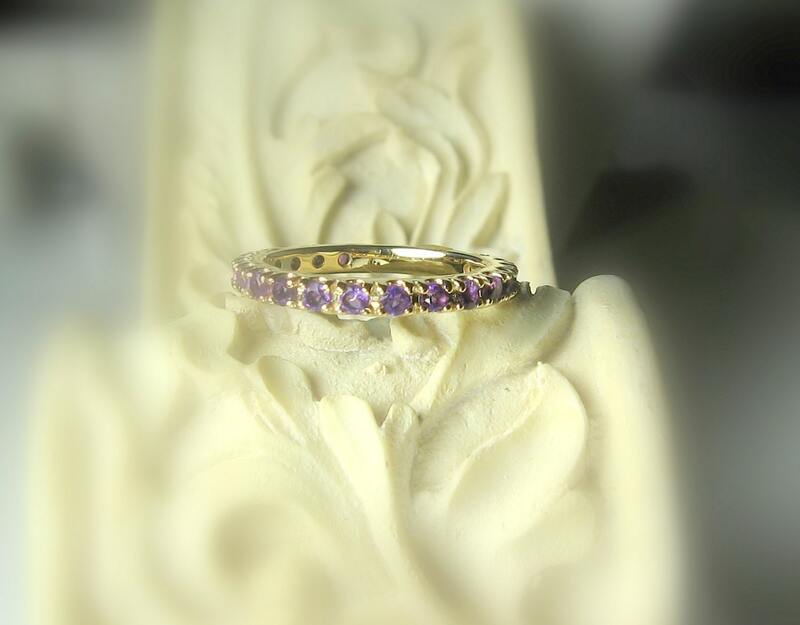 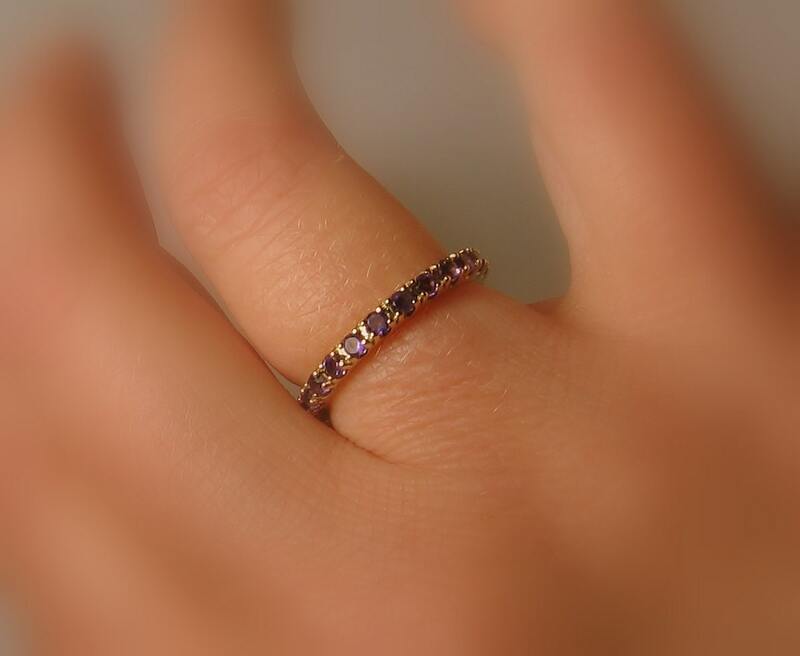 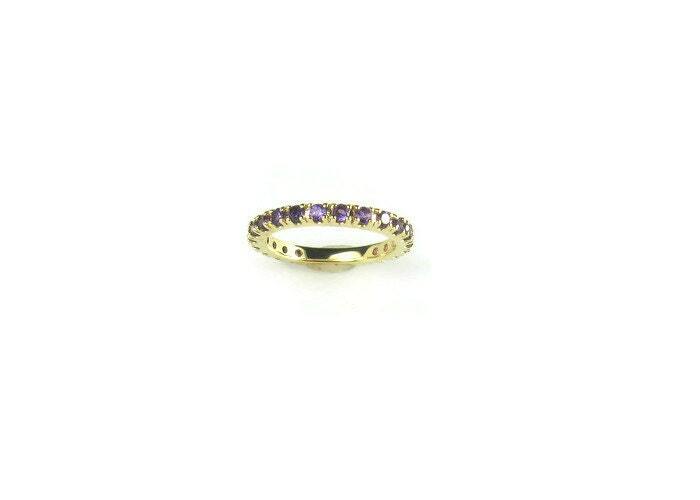 ~ 14K gold eternity band with 2mm individually hand set gemstones. 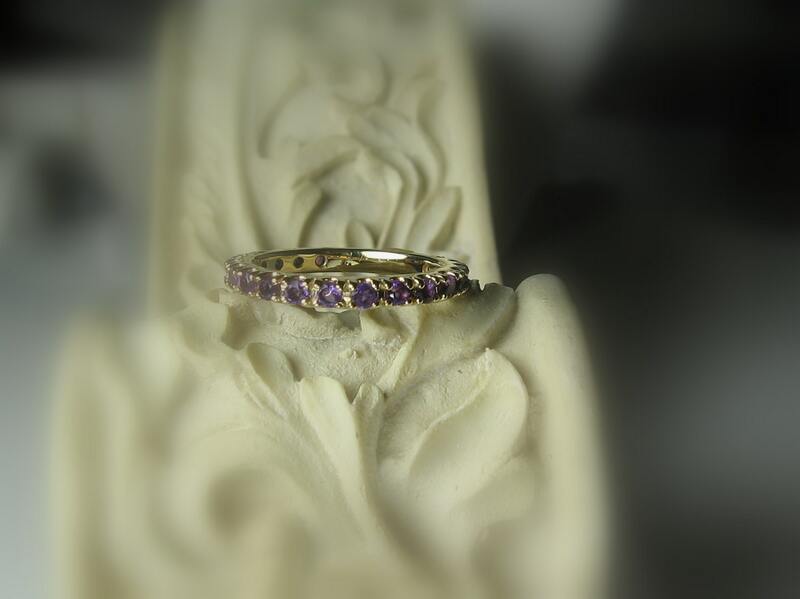 These gemstones fill 3/4 of this ring for comfort and security of the stones.